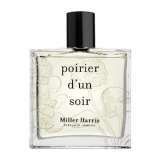 Terre de Bois by Miller Harris is a chypre fragrance for women and men. 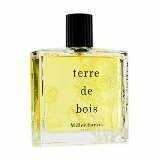 Terre de Bois was launched in 2000. 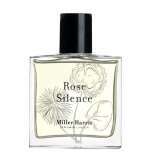 The nose behind this fragrance is Lyn Harris. 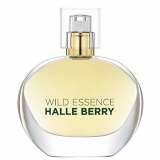 The fragrance features amber, patchouli, coton candy, juniper, galbanum, clary sage, lemon verbena, sage, vetiver and spices.